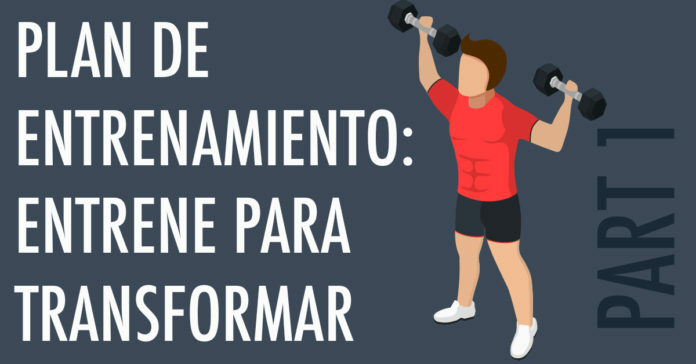 ¡Parte 1 de una serie de un año sobre cómo puede hacer del 2018 su mejor año! Entonces, este finalmente es. Este año es EL año. 2018 finalmente será el año en que deje de hablar sobre él y comience a entrenar para él. 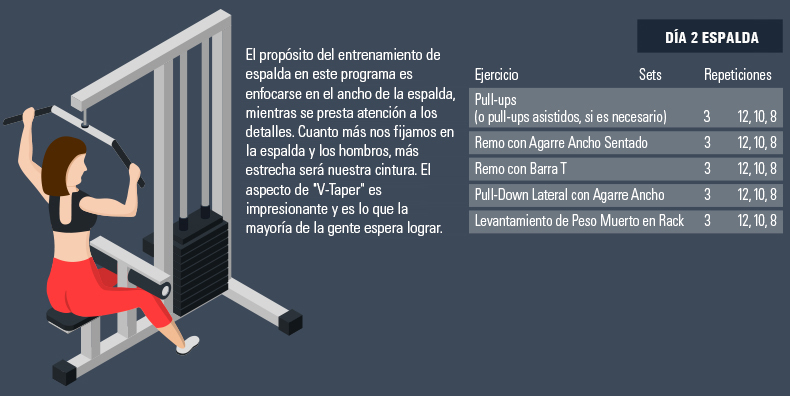 Nosotros, en Muscle Media, queremos ser los compañeros de entrenamiento que lo ayuden a cruzar esa línea de llegada. En lugar de simplemente decir que lo hará, finalmente puede mirar hacia atrás y decir que lo logró. 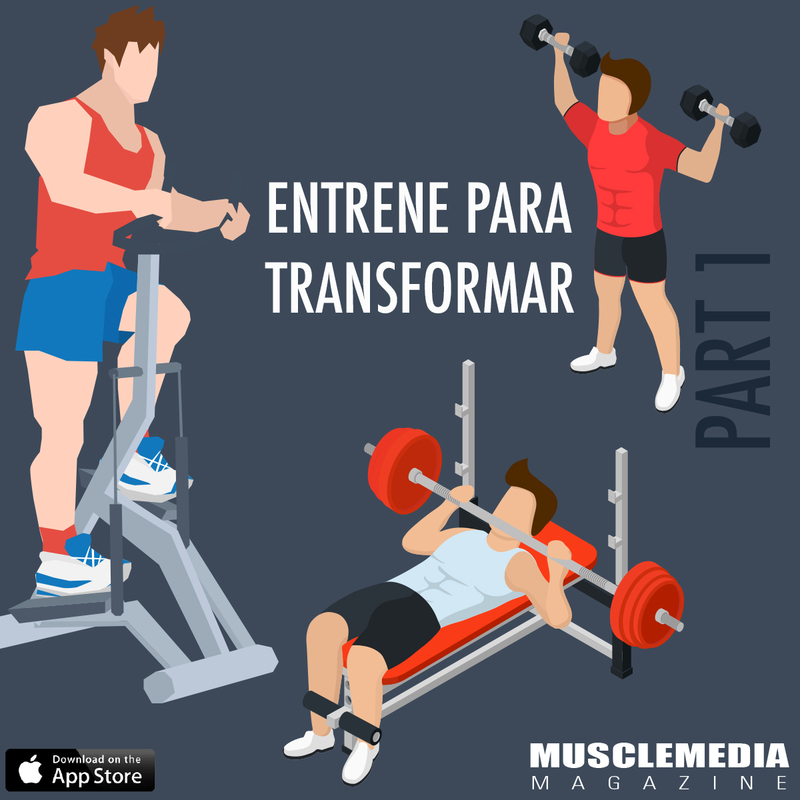 En los próximos seis números de Muscle Media, tendremos ejercicios para usted. 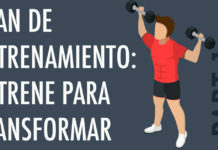 Cada edición tendrá un programa de entrenamiento diferente a seguir. 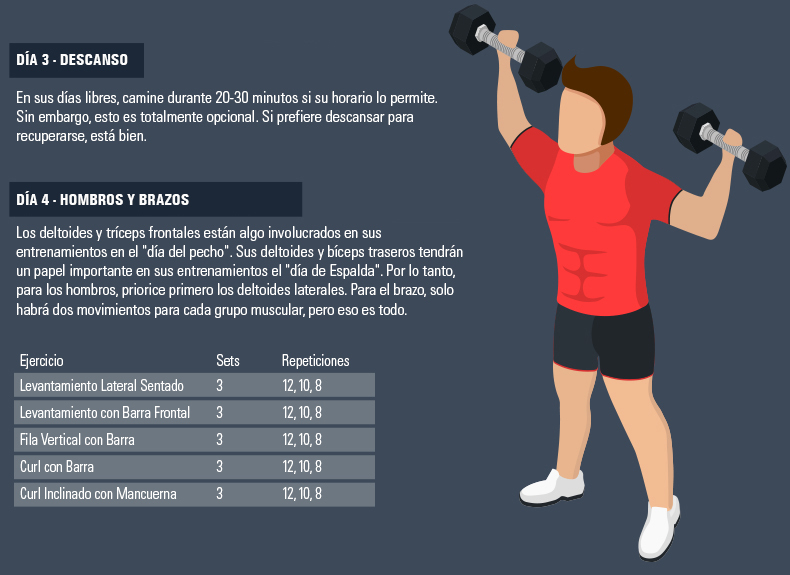 Cada entrenamiento evolucionará desde donde está ahora, hasta donde quiera estar. Entonces, dejemos de perder el tiempo, y vayamos directo al grano. 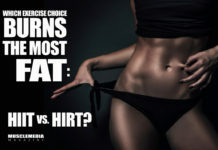 This program is specifically designed to be the kickoff of your transformation. A major reason many people fail to follow through on their programs is “lack of time”. I believe many people make serious commitments to a major program that seem to take a lot of time. Initially, they mistakenly feel that it needs to take “a lot of time” to succeed. However, life eventually gets in the way. Commitments at work or with the family become priorities, and the result is another year of “what ifs”. This program offers a solution to that problem. No workout in this program will take more than 60 minutes to complete. That includes counting both weights and cardio sessions. 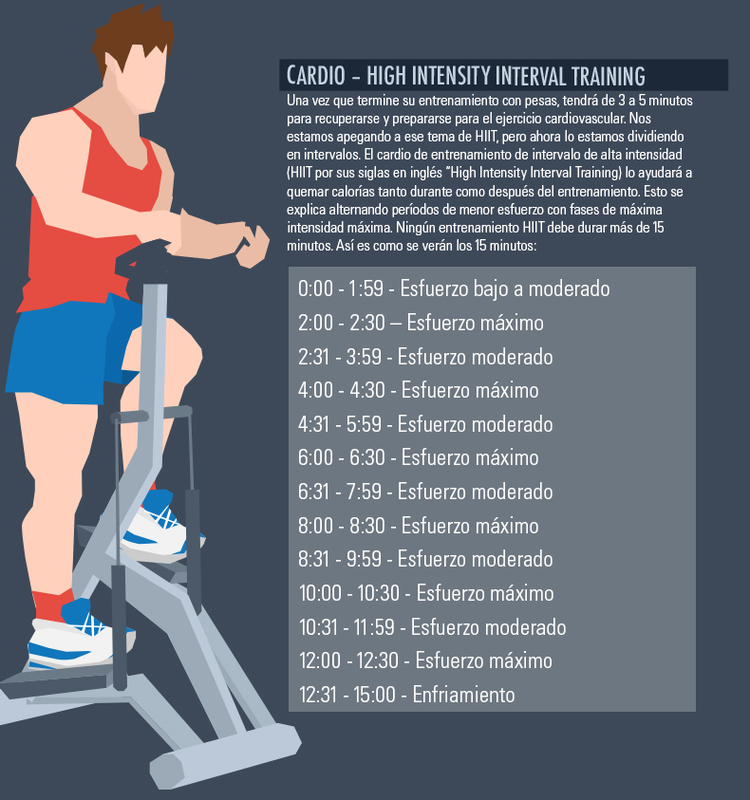 The reasons behind the short duration of each workout can be explained in three letters: H, I, and T.
Weight Training: High Intensity Training. High Intensity Training (HIT) calls for the lifter to perform light to moderate sets that build up to one all-out set taken to total failure. When I say failure, I mean total failure. If you do a HIT set properly, you should not be able to complete one more rep, with proper form, even if you wanted to. 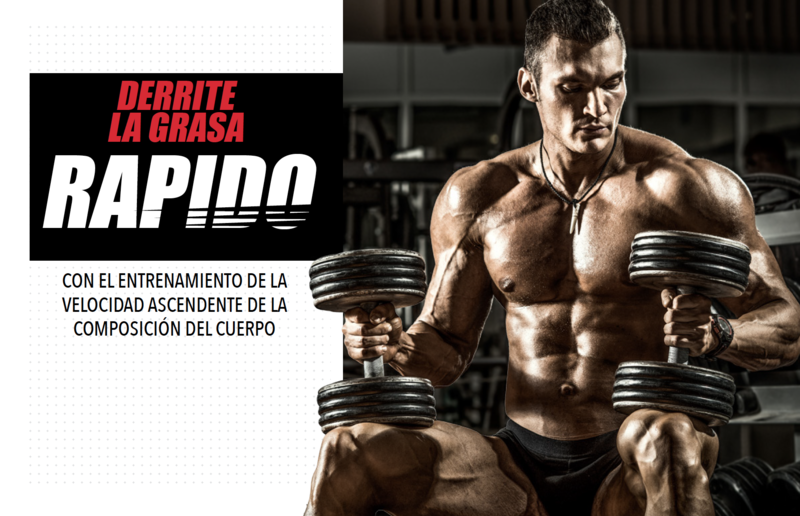 This program will call for you to perform three sets per exercise. The first set is a light set that you should easily be able to complete. If it calls for 12 reps, select a light weight that you should have no issue lifting. The main purpose of this set is to warm up. You need to focus on the targeted muscles, and you should feel them working. Remember to also master the correct form for each movement. Your second set is a moderate set. 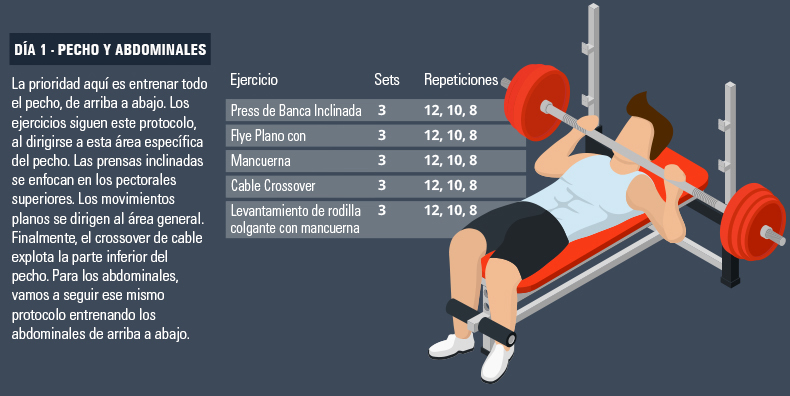 Let’s say that you will perform 10 reps for this exercise. When you reach the 10th rep, you should be struggling, but still have a couple reps left in you. With this set, we’re preparing for that final “all-out” set. You will be challenged both physically and mentally, if done correctly. Now we’re at that third and final set. This is THE set. When you perform this one, you will reach total failure. 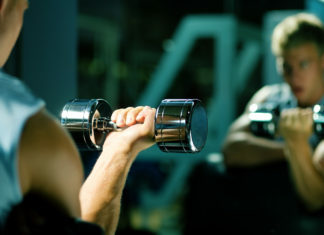 You should not be able to complete one more rep, using proper form, by the end of the set. If you can, you didn’t use a heavy enough weight. When you get to this set, have a spotter ready to assist you. You will need it. Rest for 90 seconds between all sets. I realize that this doesn’t look like much on paper (or on your screen). However, if you truly commit to giving your all during those max efforts, you’ll know you did some serious work. Beyond that, you will see results over the next eight weeks. As for the type of cardio to perform, I don’t suggest the treadmill. You typically must change settings and press buttons while running or jogging which could lead to unnecessary injury. 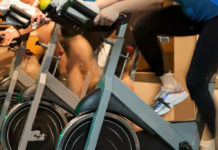 Elliptical machines, bikes, or running on a track would work great. 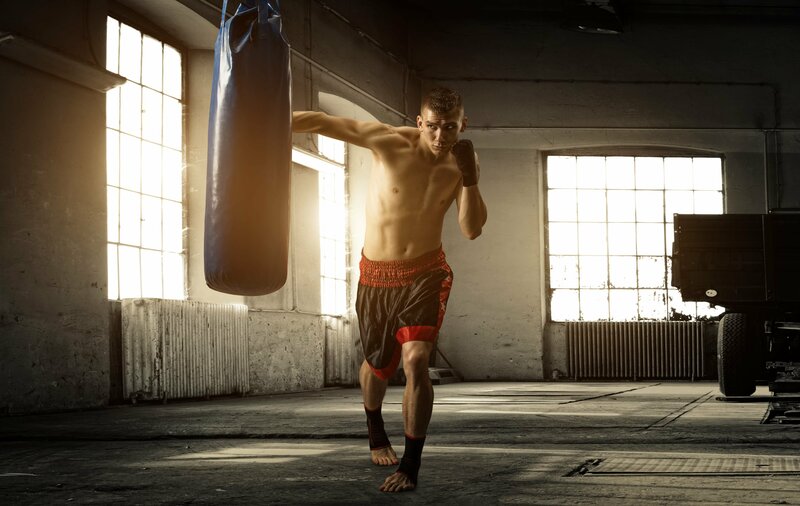 On leg day, you might want to focus on something that emphasizes the upper body, like boxing on a heavy bag. 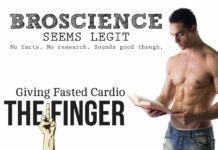 Just find out what works best for you, and stick with that. This concludes Part 1 of this 6-part, year-long series. Stick with this program and monitor your results until the next issue of Muscle Media is available. Part 2 will soon be available, and your transformation will continue to evolve. If you have any questions, reach out to me on Twitter @RockLockridge or email me at: rogerrocklockridge@yahoo.com . Here’s to making the New Near your year! 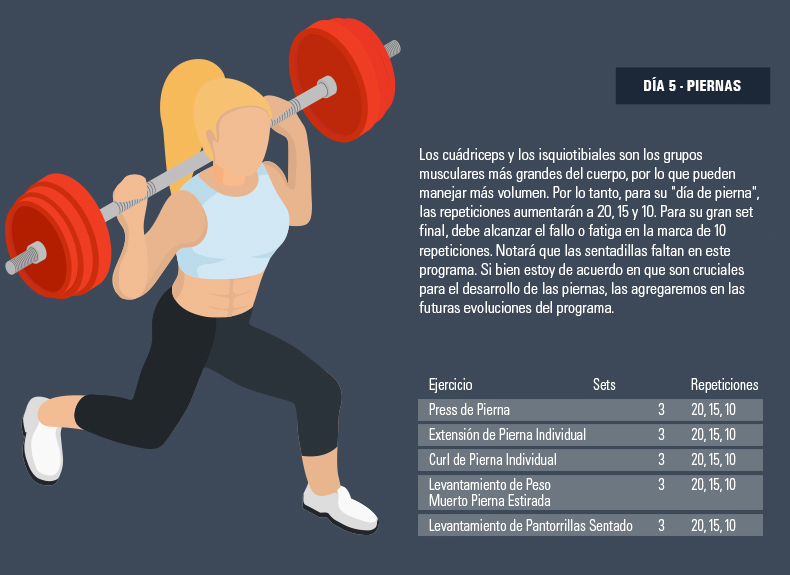 Previous article¿Qué hay en tu Pre entrenamiento?